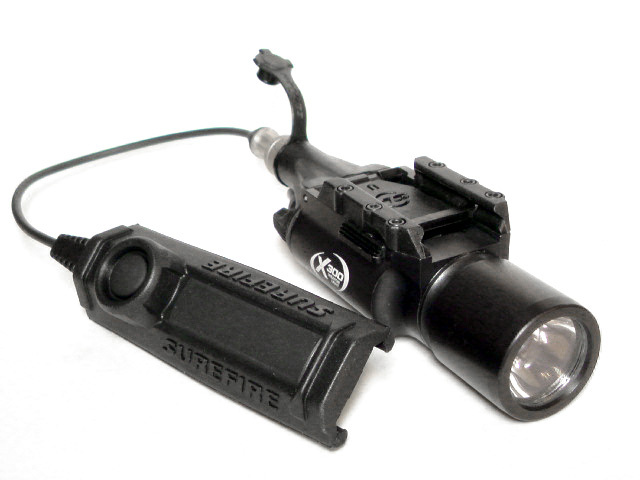 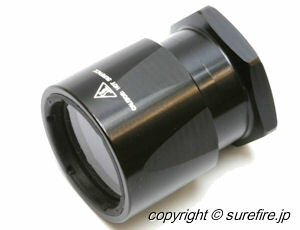 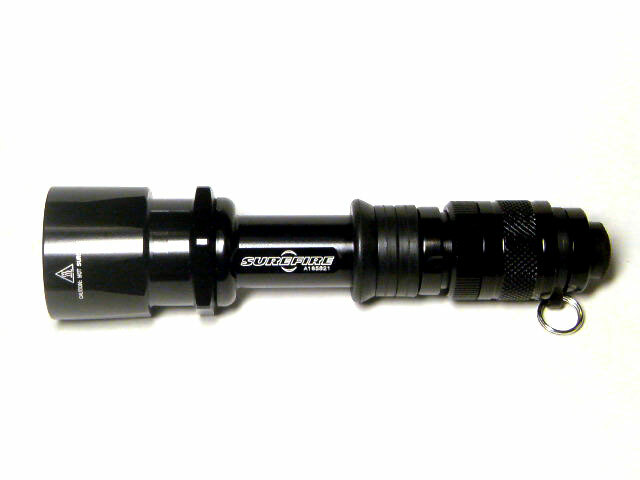 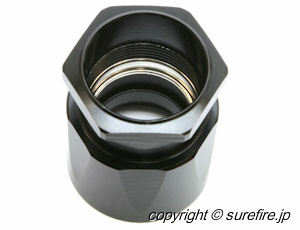 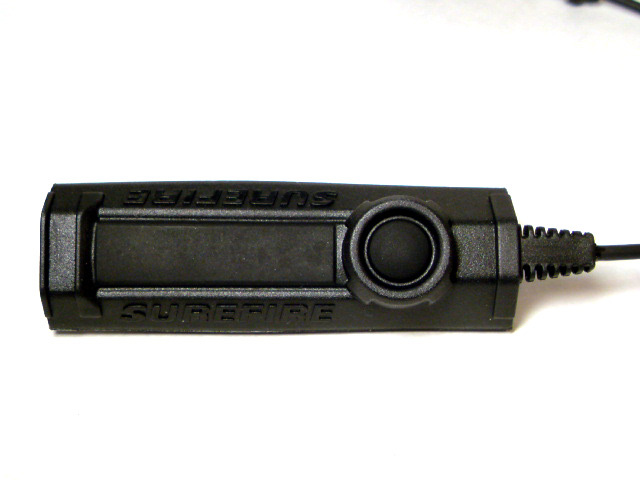 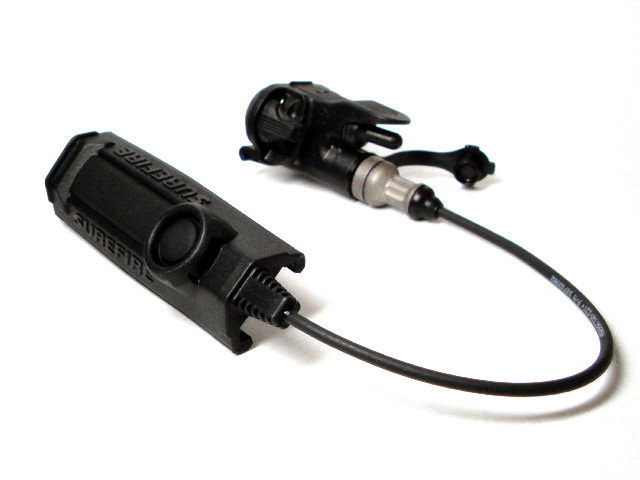 SUREFIRE Classic Weapon Light series ( シュアファイアー クラシックウェポンライト シリーズ )等に搭載されていたあのZ32 ショックプルーフベゼル ( 耐衝撃ベゼル )が新たにリニューアル!! 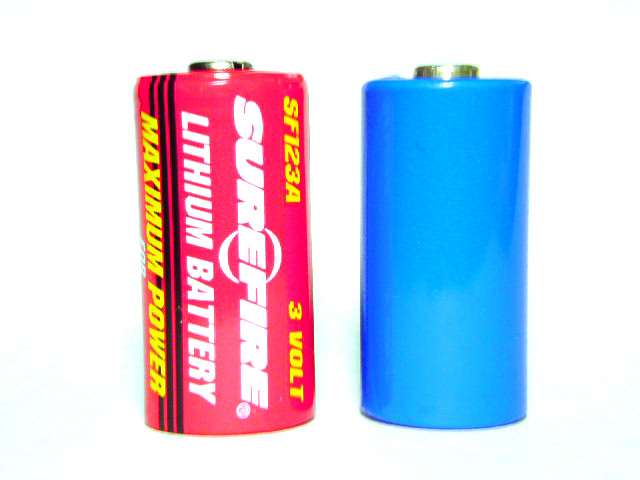 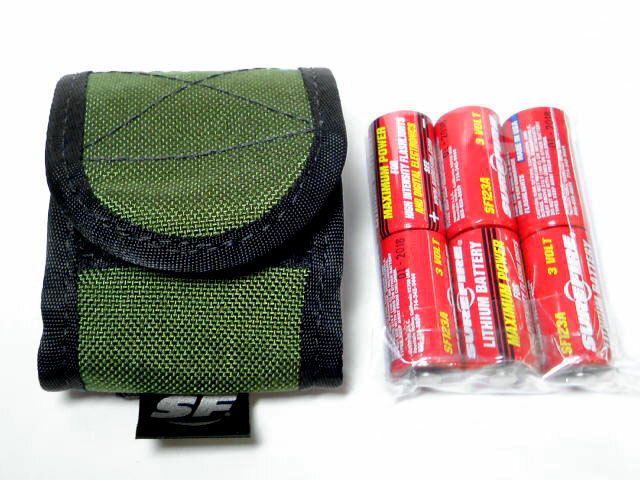 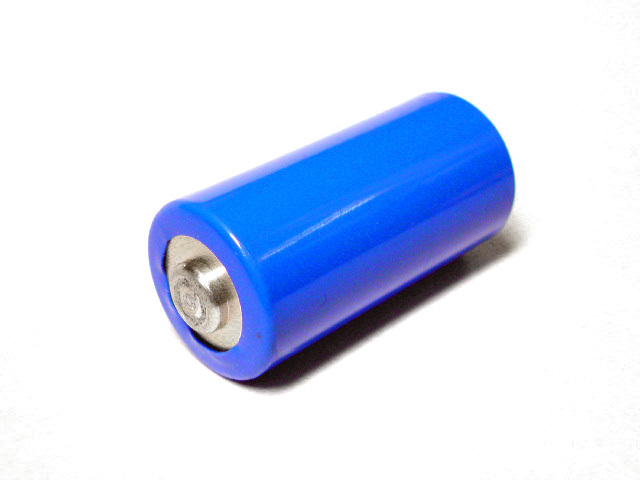 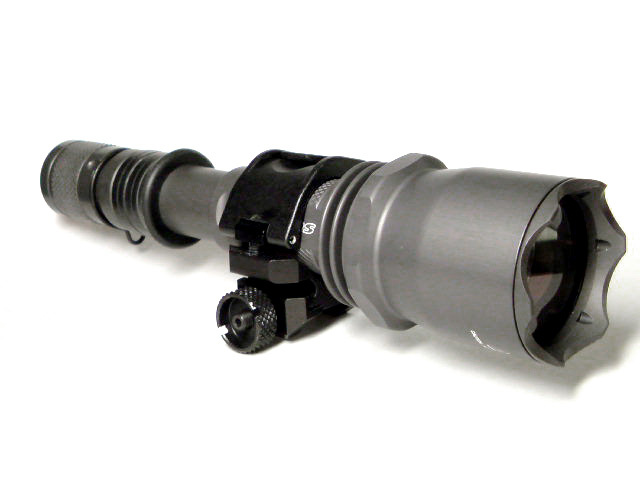 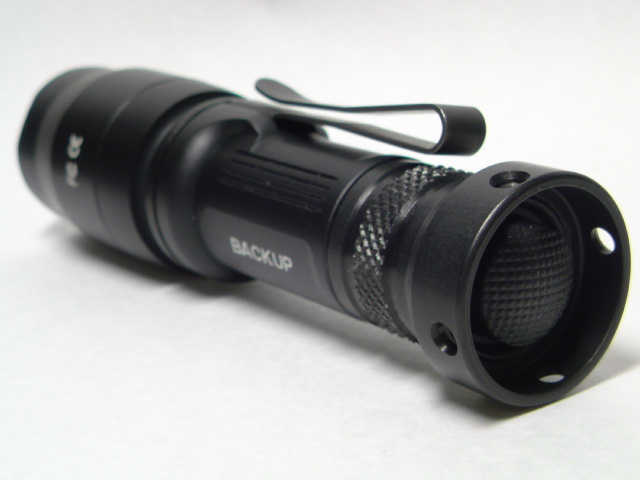 ※対応機種: SUREFIRE M600/ E2D-BK/ E2DL-BK/ E1B-BK/ E1E-BK/ E2E-BK…etc. 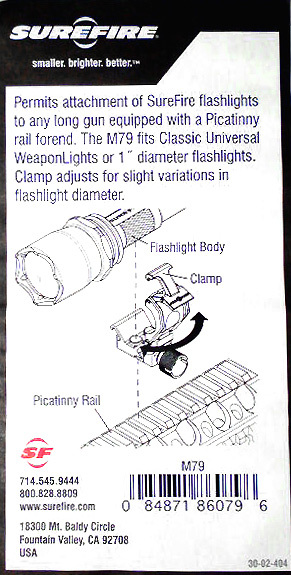 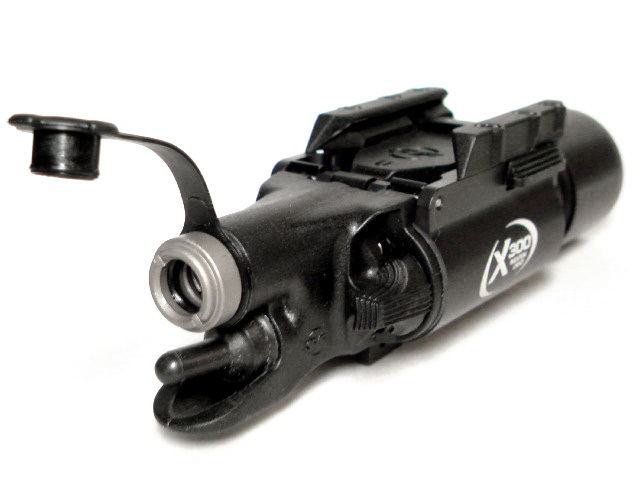 flashlight without compromising sound shooting fundamentals. 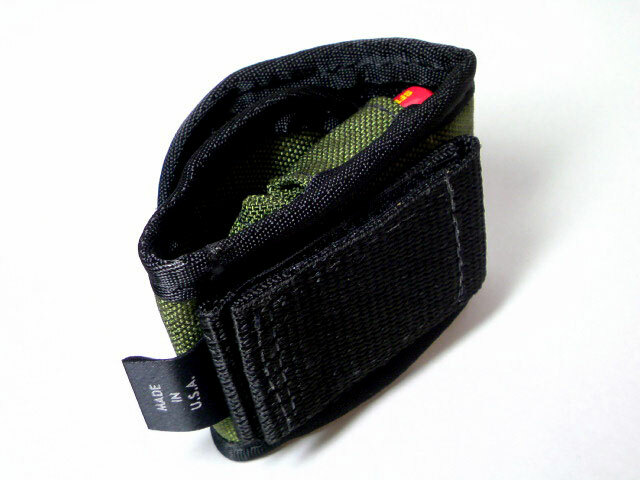 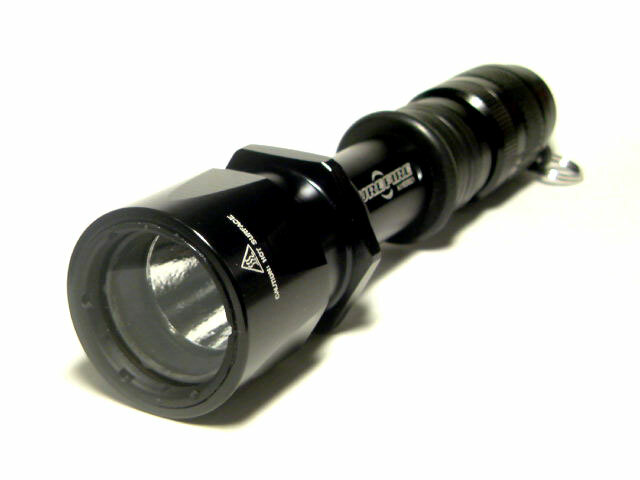 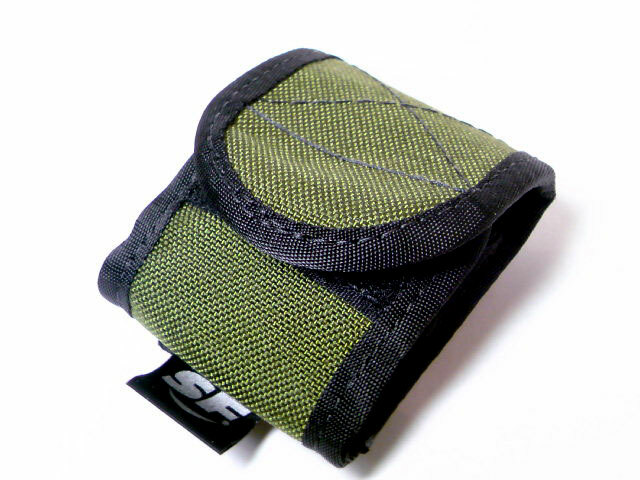 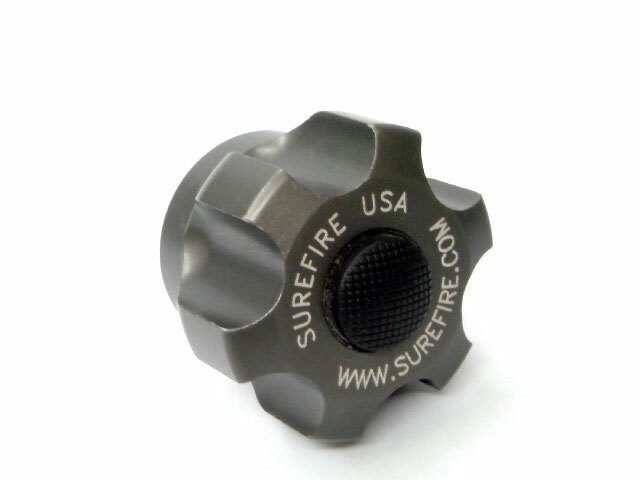 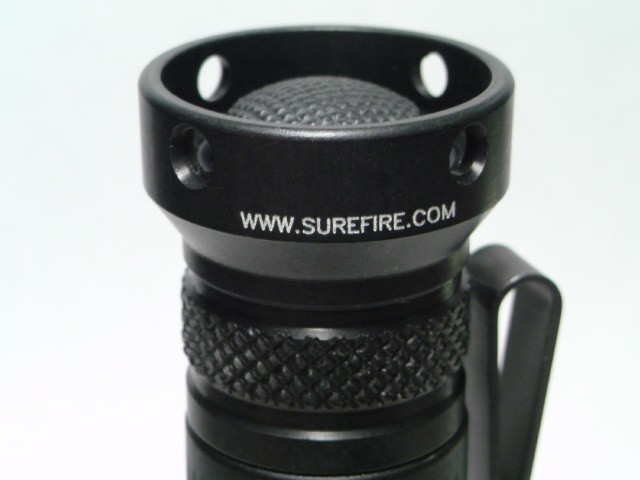 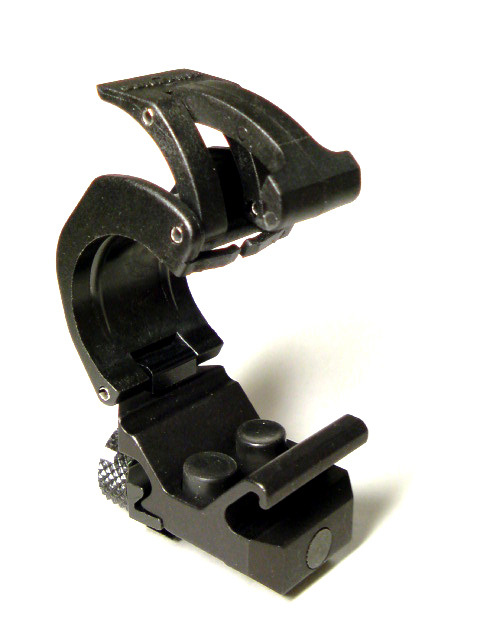 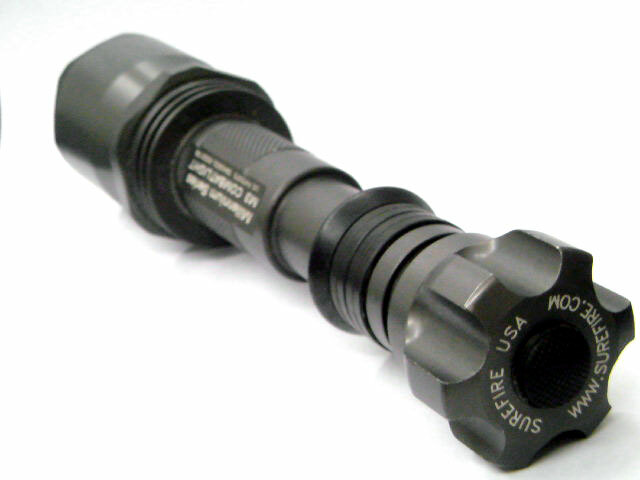 Combat rings slide over any one inch diameter tailcap, enabling a shooter to activate the flashlight with his or her knuckle, using the Graham Method. 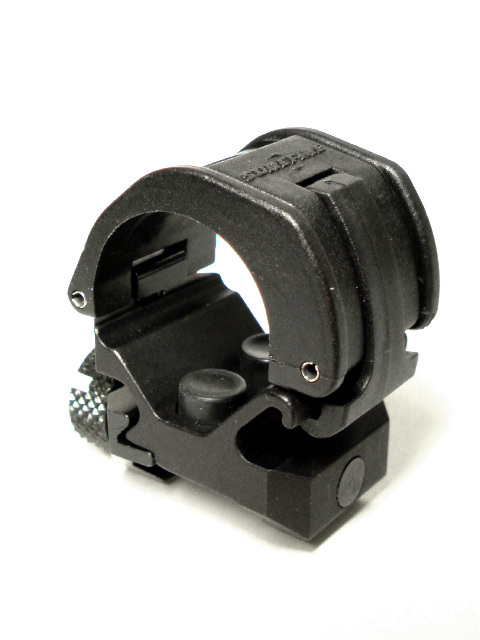 Combat Rings are also unobtrusive and don't interfere with a shooter's ability to reload or perform other basic shooting maneuvers. 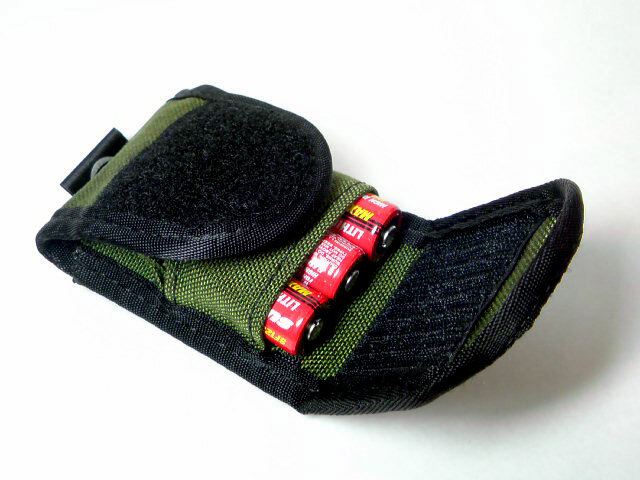 They are sold in sets of three. 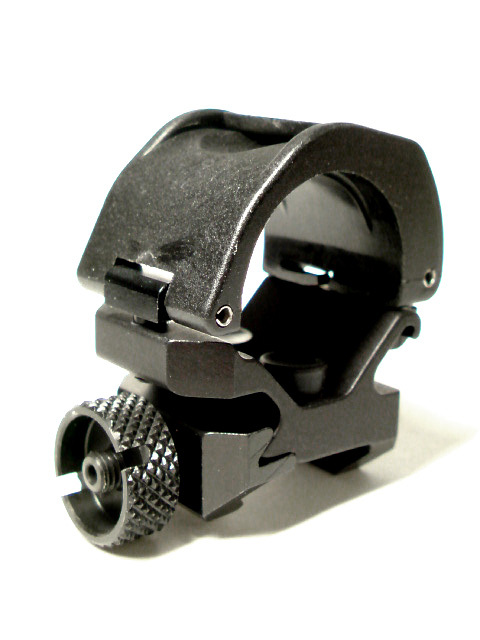 Each Combat Ring kit includes a Combat Ring, a Combat Hook, and a Combat Loop allowing a shooter to choose the ring that best meets his or her needs. 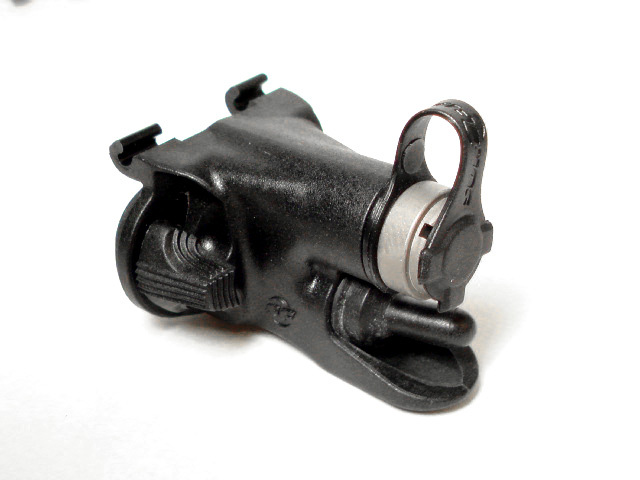 Made from a durable polymer core and a neoprene overmold, patent-pending Combat Rings effectively allow the pairing a handgun with a flashlight in low-light situations.